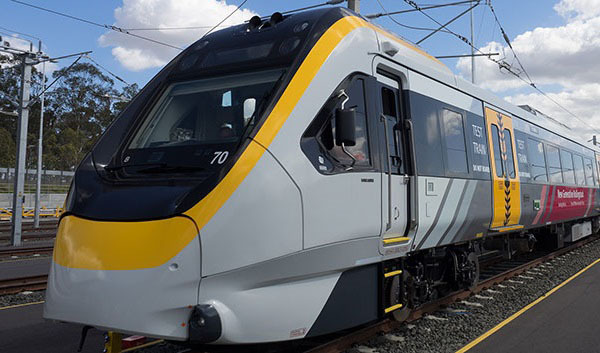 The New Generation Rollingstock (NGR) project managed the significant increase to the South-East Queensland train fleet to meet the growing demand for rail services. Treasury Commercial group managed the delivery of the New Generation Rollingstock (NGR) project under an availability payment public private partnership (PPP), which was awarded to the Bombardier-led consortium called Qtectic in late 2013. Qtectic comprises Bombardier Transportation, John Laing, Itochu and Aberdeen Infrastructure Investments Limited. procurement of three NGR simulators for training train crew.